Microsoft has released a document Top Ten Reasons to Upgrade to Microsoft Visio Professional 2010 for IT Tasks and its available for download at the Microsoft Download Centre. Microsoft Visio 2010 is an advanced diagramming solution with intuitive tools and resources to help IT professionals Simplify, Connect, and Share information. 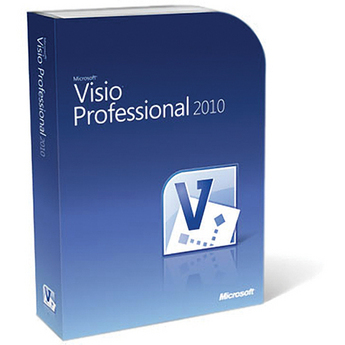 With Visio Professional 2010, IT Pros can effectively and efficiently interpret, act upon, update, and share complex information about their IT processes, infrastructure, and applications.